Qantas’ excellent oneworld Classic Flight Reward redemption option allows you to travel up to 35,000 miles on one ticket. 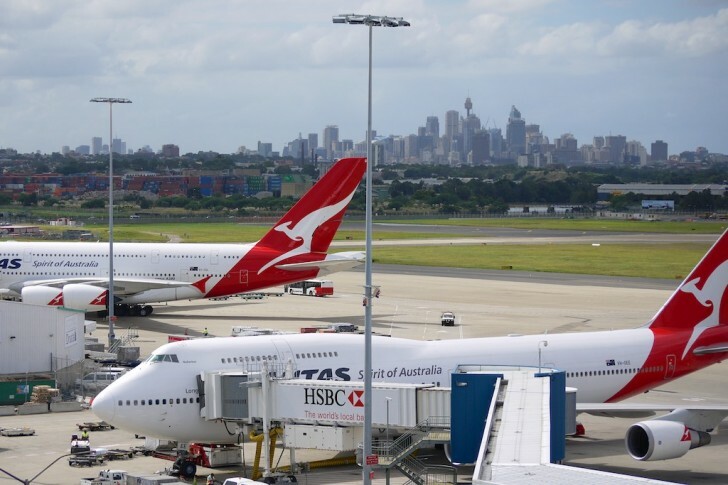 Many readers (and contributors) on our site aspire to the 280,000 Qantas Points Business Class option, receiving excellent value for their points with a ticket that often retails for $11,000+. 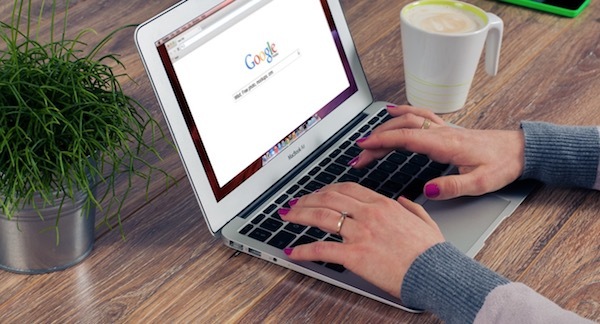 The first part of this guide discusses one key benefit of starting a booking from overseas, which is the potential for multiple ‘holidays’ in one redemption. In Part 2, I’ll investigate the potential savings in fees and taxes that can be achieved by starting your journey overseas. In this guide, I’ll read between the lines of these last two points and apply some creativity to get extra value out of a sample award booking. If, like me, you have more frequent flyer points than annual leave in which to redeem them, visiting three continents over five weeks can be difficult. Let’s say you have your heart set on touring Europe but would also really like to spend a little while in Japan. 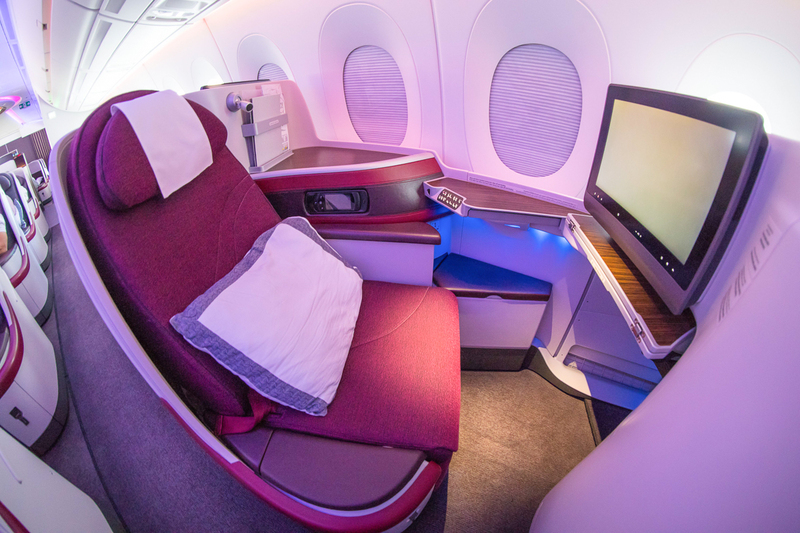 Redeeming a four-segment flight between Melbourne and London (via Doha) in Business Class costs 278,000 Qantas Points and clocks in at just over 21,000 miles—extremely close to the 280,000 points for a oneworld award, awarding you 14,000 (more) potential miles of lie-flat travel! Note that for this example, I’ve selected an airline (Qatar Airways) and two airports (Doha and London Heathrow) with moderate-to-high surcharges. When planning your itinerary, check out our guide to minimising airport surcharges and fees, which I’ll draw on in Part 2 of this guide. Now, if a flight is booked from Melbourne, on returning to Melbourne (or to Australia at all for that matter) the ticket will end. So let’s look at starting the journey nearby, say, in Bali. A six-hour positioning flight from the East Coast to Bali on Jetstar or another low-cost carrier can generally be found for under $200. 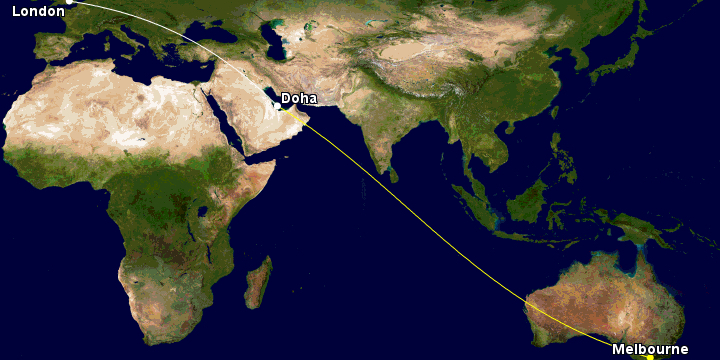 The same itinerary as before now leaves you in Melbourne with 21,539 miles used, enough to add on a one-way trip to Japan via Hong Kong. 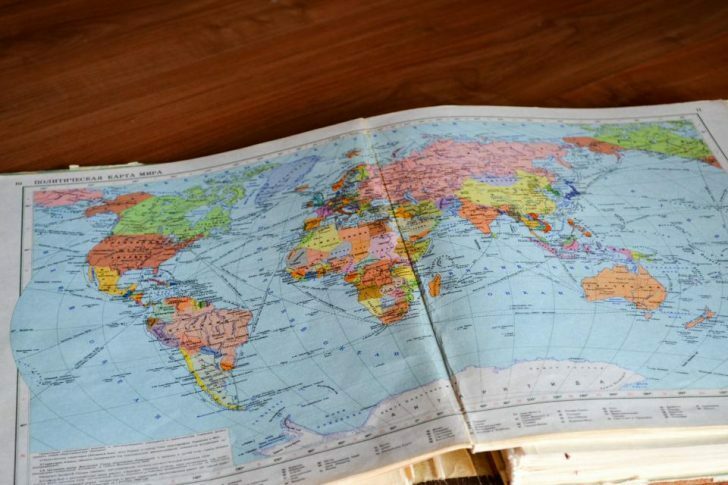 Now, there is a minor exception to the one-stop-per-city rule, which allows you to end your itinerary in a city you’ve already visited (although the mileage back to your origin from where your flights end will still count towards your 35,000-mile total). Therefore, we can end the itinerary in Melbourne, despite having already stopped there earlier. If you added the flight from Melbourne back to Bali, your final stop in Melbourne would have to be less than 24 hours as you have already ‘visited’ Melbourne in your journey. But there are still 2,000 unused miles! There are indeed. If you’re willing to add in some more (cheap) positioning flights, you could potentially turn those unused miles into another holiday—but we have to be careful not to go back to Melbourne, where we have already stopped. If you are trying to squeeze the most number of stops out of your itinerary, it does limit flexibility, which is usually very important when booking award flights. But if the seats are available, then how about a week in New Zealand? Taking out our stop in Hong Kong, and adding Sydney as a destination, we can cross the ditch and still end up under the 35,000-mile limit. Keen to visit the land of the long white cloud? Read our three-part New Zealand destination guide for inspiration. Returning from Tokyo to stop in Sydney, we’d then add flights from Sydney to Auckland and back to Melbourne, bringing our itinerary to 34,433 miles (allowing to return to Denpasar). Note that you’d need to fly Japan Airlines on at least one of the legs to Japan for it to be an eligible oneworld itinerary. In this scenario, your stops would be in London, Melbourne, Tokyo, Sydney, and Auckland. Thus, you’d need to arrange three positioning flights—to Bali to start, and then from Sydney and back to Sydney in between your Japan and New Zealand legs. 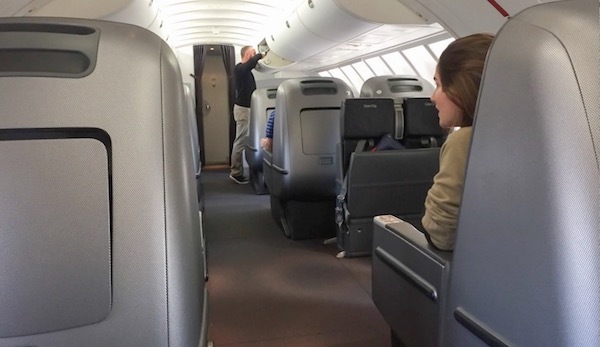 In Economy Class, these flights are cheap and short, leaving your valuable time in Business Class for the long-haul flights where it is most needed. There is no time limit to these individual stops, so your holiday could include two weeks (or months for that matter) in the UK, one in Japan and one later in New Zealand, for example. There are a few important things to consider when aiming for this redemption. You are only able to book flights with award availability, which is typically about a year in advance. Your entire itinerary must be booked before you depart and, on top of that, a booking can only span over the course of one year. In the above example, if you wanted a two-month stop in Melbourne and three months in Sydney in between your holidays, your holiday would need to start no later than six months from when you booked it (if you want to book it all at once). An alternative method could be to book the legs as they become available (Qatar Airways at 360 days or so before departure) and then make changes to your booking as the second leg to Tokyo and third leg to Auckland become available. 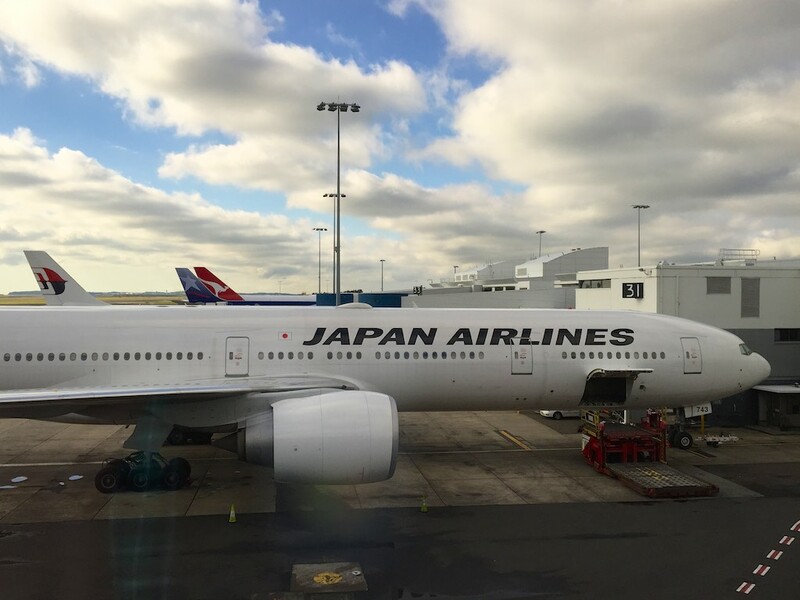 However, unless your first leg includes two oneworld airlines (which Melbourne – Doha – London does not), your itinerary will not convert into a oneworld ticket until your second trip to Japan is added on. Bear in mind that for every change to your itinerary, you will be subject to a change fee (of 5,000 points per passenger). Service fees also apply if making changes over the phone for Economy Class bookings. A final note is that once your journey has commenced, you can only change the date, time and flight number of flights, i.e. destinations and carriers are locked in. If for some reason you miss a flight, the remainder of the itinerary is generally forfeited. Positioning flights do add to the cost of the journey. If you live in an isolated city, the further away your award ticket starts can make positioning expensive (and add to dead miles at the end of a trip). It is, therefore, best to pick a destination close to home, ideally with cheap one-way fares available on a low-cost carrier to use as positioning flights. Don’t forget about Jetstar’s Price Beat Guarantee when booking your positioning flights. Many travel insurance policies require you to have a ‘return overseas ticket’ at the time of departure, so be sure to check your booking is eligible with your insurance provider. We will dive into this more in Part 2, however, award bookings from overseas ports attract different fees and charges. As discussed in our guide to minimising airport charges, these may be more (or less) than departing from Australia. Also, by adding more stops to your itinerary, you typically pay extra fees but, in my opinion, it is generally almost always worth it to get more value out of your points! 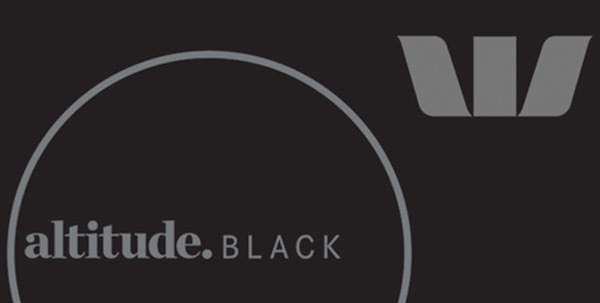 We hope this guide has helped inspire you to get more value out of your next oneworld journey. Now onto Part 2, outlining the money—not points—savings in starting your redemption overseas. And if you have not already, be sure to sign up to our free 30-day course to earn more points to make sure you are earning every point possible toward your next trip! Have you successfully undertaken a Qantas oneworld Classic Flight Reward trip starting overseas? Share your experience in the comments below! Awesome article Daniel! Just have a few questions and confirmations. 3. If you aren’t able to book all the segments to qualify for the Qantas Oneworld Classic reward ticket but over time something becomes available then you can amend the ticket (at a cost of 5k points per person) to achieve the result? So if you find your first trip then you should lock it in first? 4. Assuming I am lucky enough to book all the segments of a Qantas Oneworld Classic Rewards flight, and have the 280k points deducted from my account, would it be possible to book my positioning flights also using qantas reward points under a separate new booking? Would they link it? Thanks Kev, hope it’s been useful to you. 1. 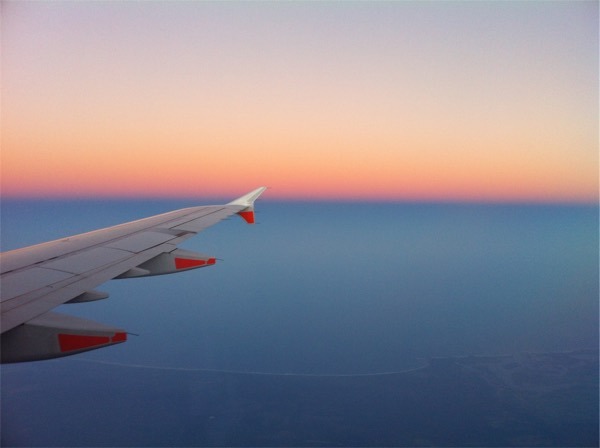 Any stops or transit taken on your way out of the country of origin would count towards the limit, for example, if you originated in Perth, stopped in Melbourne then flew overseas a few days later. But you can only leave your country of origin once, i.e. if you flew Overseas back to Sydney, you couldn’t then do Sydney to New Zealand, but could stay in Sydney before transiting back to Perth. 2. I think NZ is a good starting place as it is just about the closest place to most East Coast cities. Try to spend as many miles as possible on flights, rather than the dead leg at the end! 3. You can change a booking as long as you haven’t departed on the trip yet, and you’re correct that there is a change fee. I’d suggest checking the relevant page on the Qantas website for the current rate as it has changed in my time looking into these awards. 4. I am uncertain if you’ll be able to link the bookings, but you could certainly book a separate reward to position yourself. Qantas may also refuse to through-check luggage on separate tickets, so just be cautious about leaving sufficient time to collect your luggage just in case. Any idea if Fiji Airways counts towards “two non-Qantas oneworld airlines”? Thinking this could be a useful stopover when adding a US leg to a redemption! Fiji Airways is not a oneworld alliance member, so unfortunately you cannot include their flights in this redemption. Any ideas or work arounds? Or am I just doing something wrong? Hi Nick, the various oneworld paid round-the-world ticket uses slightly different rules to the Qantas Oneworld Classic Reward we’re describing in this article. Qantas Oneworld Classic Reward tickets have no limitations about east/west travel, for example. I’d recommend using Great Circle Mapper instead to calculate your mileage. Looking a this as a possible itinerary will it work? Great choice to start overseas, though you’ll need to ensure it meets the other requirements (mileage limit, max of 5 stops, max 16 segments, includes two oneworld airlines, max 1 stop and 2 transits per city, etc). At a glance it seems ok, depending on where you plan to stop, but I’d recommend checking the mileage limit in Great Circle Mapper and then posting any follow up questions over on the Point Hacks Community Q&A page where you might get some extra advice too! One final note, while the BNE-DPS mileage will count towards your mileage limit, you may be able to avoid needing to actually fly that leg, and instead fly back to your home city, to save you some time. This is such a valued information. Thanks for sharing it. I have tried to design my route, however, it got stuck when I tried using multi-cities to check the flight on the Qantas website. I got stuck between TPE-HKG where it wouldn’t show any flights. Do you think this route is workable? Do I still have 2 transits in a city where I stop earlier? Hi Liz, glad you found it valuable! It looks like a good itinerary, just check the total mileage over at Great Circle Mapper that it’s under the limit. I’d recommend searching for Taipei through to Brisbane, rather than as separate legs. Cathay Pacific sometimes link segments (called ‘married segments’) where awards aren’t available as individual flights but can be redeemed in pairs with a transit of less than 24hrs in Hong Kong. If this doesn’t work, head over to the Point Hacks Community Q&A, someone from the community might be able to help you find an alternative routing! Secondly, my understanding of the rules is that yes, you’re allowed two transits plus a stop in a city. Hi Neil, to construct the above itineraries I used the Qantas multi-city booking tool, on their website under “Book > Multi-City”. What I’m referring to there is that the price adjusts to 280k points once you meet all of the eligibility criteria for a oneworld classic award (in this case, including more than two oneworld airlines other than Qantas). Let’s say for example you find availability on your MEL-DOH-LHR return leg, which prices at 278k points, and book it. 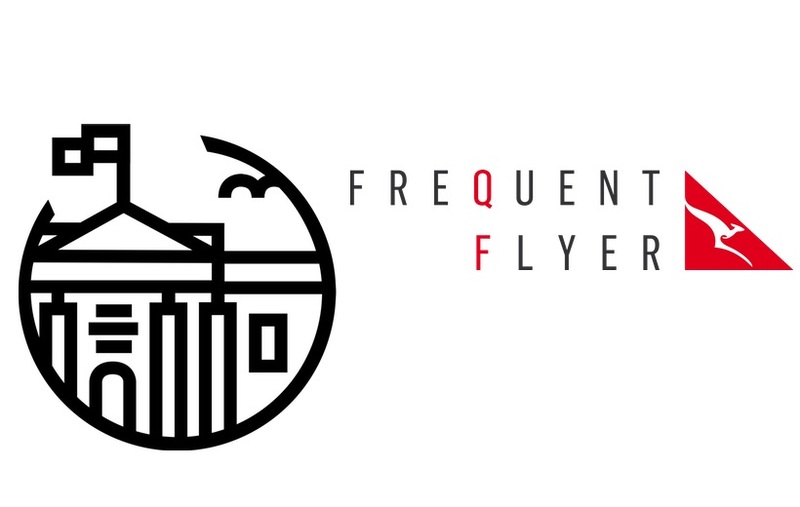 Later, you call to add a fifth flight, paying the change fee of 6k points per passenger. 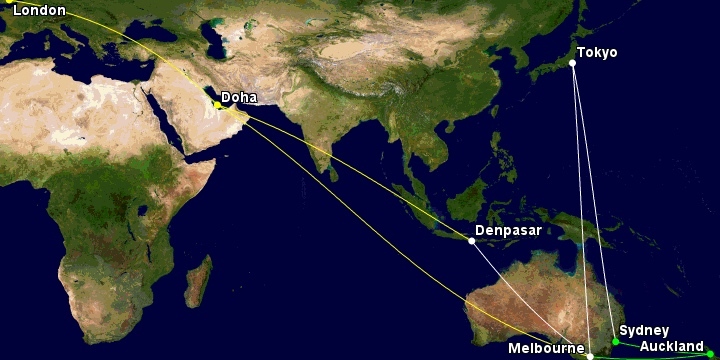 If that fifth flight is on a oneworld airline other than Qantas, the price will cap at 280k. If it’s on Qantas, it may jump above 280k, as you haven’t yet met the requirements of two oneworld airlines other than Qantas. But then, as in the article, when you add a sixth flight on another oneworld airline (JAL in the article’s case) you meet the requirements, so the price drops back to 280k. Amazing article to digest! Thanks for the progressing adding Tokyo trip and also NZ step by step. Got three questions if you might get any idea, thanks! First, you have mentioned we can book the first trip on the itinerary, then add the second and third trip later by modifying it. So would the one-year limit to the ticket still count on the “first itinerary booking date(I am guessing it is this)” or “last modification on the itinerary before the first trip”, or “first trip departure date”? Second question, my base is at Sydney. 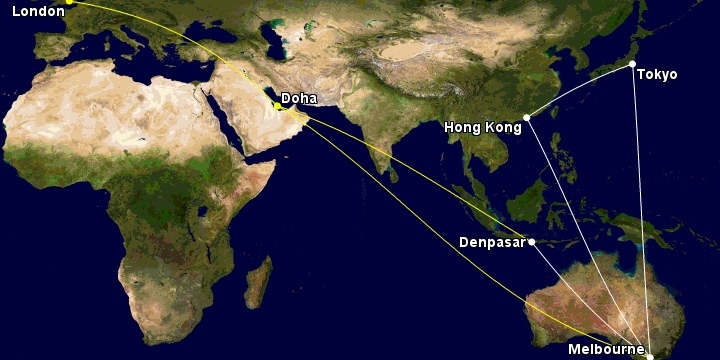 If I plan to visit NZ, South Africa and South America, planning my itinerary as, (positioning flight SYD-NZ), then CHC-SYD, SYD-JNB-MEL, MEL-Santiago or Buenos-SYD. In the last section, can I still pick AKL as a transfer point but not layover? NZ has already been picked up as the starting country. Third question, if the answer is NO to the above, how if book on a same flight e.g.LA801 Santiago-AKL-SYD? Do you know if this would be treated as one flight also ignore AKL? Thanks Allen! Glad to help. Correct that a one year ticket limit still counts – i.e. the last flight on your trip can’t be more than 364 days after the first. On questions two and three – once you return to the country from which you departed, the ticket will end, so you can’t travel to or via New Zealand if Christchurch is your point of departure. Perhaps you could do your itinerary in a different order – first visit NZ, then travel to South America and back to Australia, and South Africa on your later leg. Plus you’d still have another 7,000 miles to use so perhaps you could add on some more destinations or flights within South America while you’re away. Great article Daniel! So helpful. I am just wondering if below routing would be allowed under the oneworld classic award. The total distant would be 31,843 miles, but not sure if I am allowed to stopover in SYD although I start the journey from MEL. Glad it’s helpful to you Chris. Unfortunately your ticket will end if you return to the country of departure. Therefore, if you want to include a return to Australia, such as your stopover in Sydney, you won’t be able to first depart from Melbourne. Have a look at Part Two of this guide which shows the approximate costs for some different departure destinations close to Australia – other than your stop in Rome, the guide’s sample itinerary is quite close to what you’re planning! Been commencing long haul J award flights to USA & Europe out of HKG for years, and saved many thousands of $ in fees and charges and so easy to find seats too. Just completed HKG/JFK/HKG. We reuse to pay QF’s outrageous fees ever. Thanks for commenting Keith. Hopefully the recent changes at HKG don’t impact this too much!